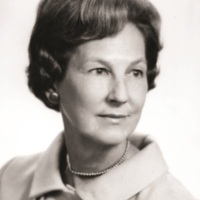 A pioneer in the field of reproductive endocrinology, Georgeanna Seegar Jones helped lead pathbreaking research into fertility treatments for women. 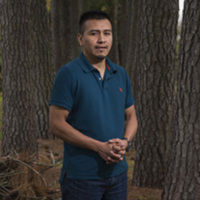 A native of El Salvador,Jose Francisco Garciais currently a graduate student at Virginia Tech's Eastern Shore Agricultural Research and Extension Center. 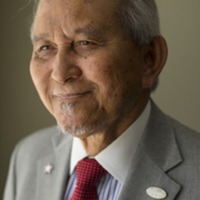 A native of the Philippines, Dr. Juan Montero is the founder of the Chesapeake Care Free Clinic and Montero Medical Missions. 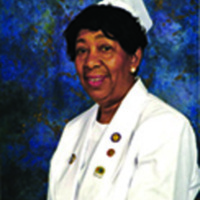 The first African American to earn a nursing degree from the University of Virginia, Mavis Claytor–Ford focused on geriatric care during her 30-year career at the Salem Veterans Affairs Medical Center. 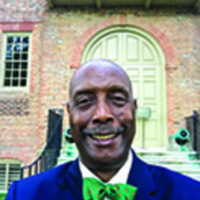 Nationally recognized physicist Warren Wesley Buck III helped create Hampton University’s doctoral program in physics and works to attract a diverse student population to the field. 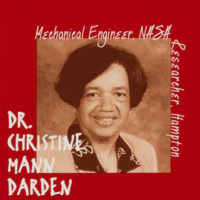 As a mathematician and aerospace engineer at NASA for forty years, Christine Mann Darden was a leader in researching supersonic flight and sonic booms. 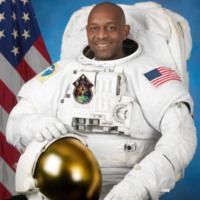 The first orthopedic surgeon to fly into space, Robert L. Satcher's mission aboard the space shuttle Atlantis included spacewalks to repair robotic arms on the International Space Station. 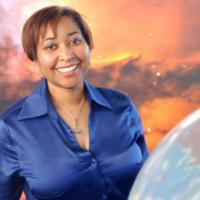 An astrophysicist at NASA’s Goddard Space Flight Center, Beth A. 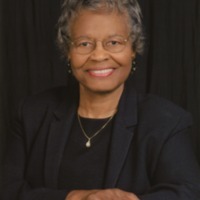 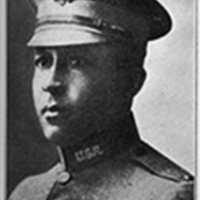 Brown worked to inspire women and minorities to pursue careers in science.